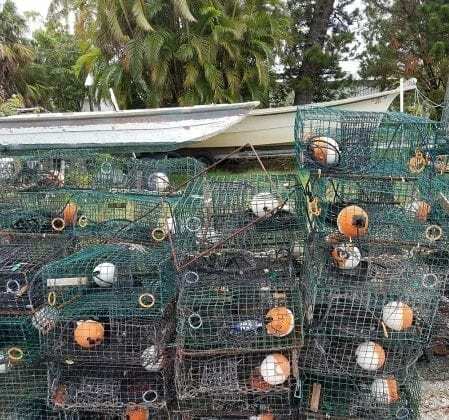 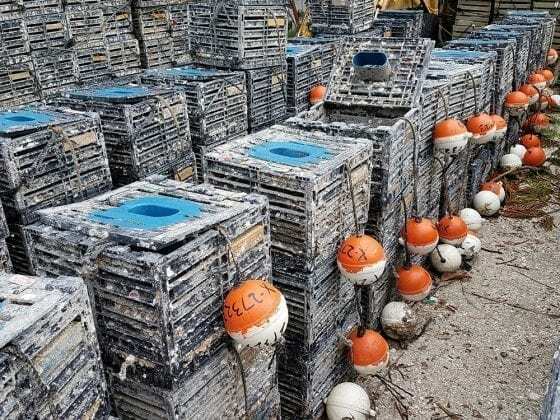 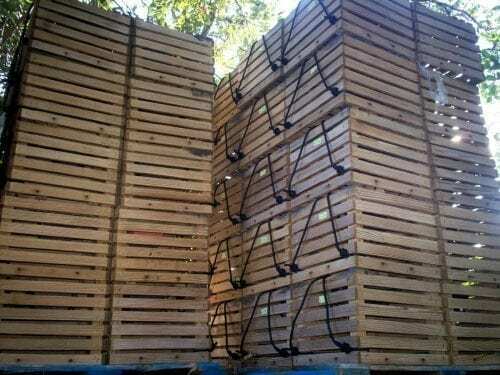 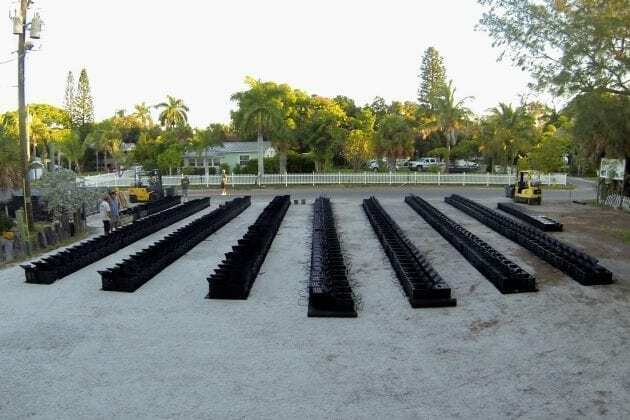 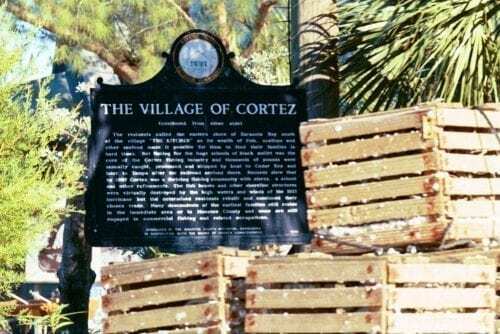 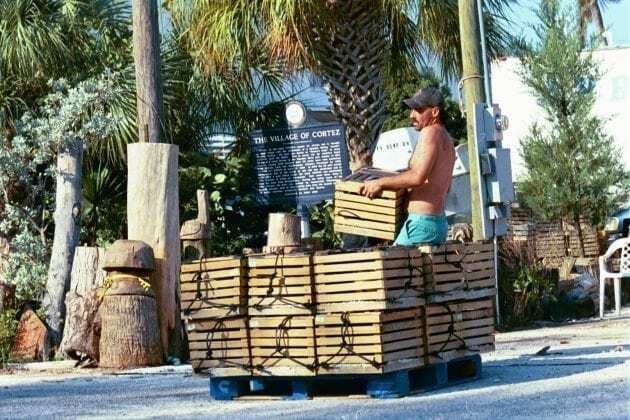 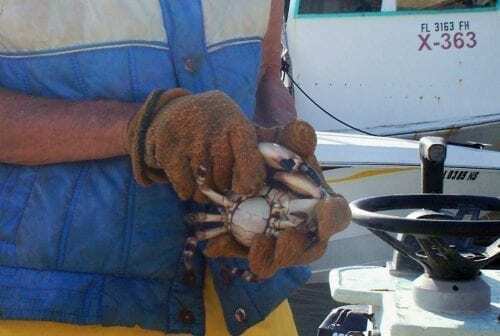 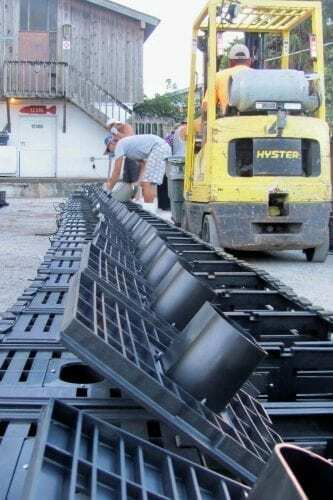 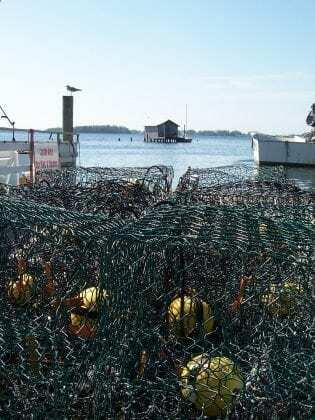 CORTEZ – The Florida stone crab harvest begins Oct. 15, and Cortez commercial fishermen are readying traps to drop them in Gulf of Mexico and Sarasota Bay waters around Anna Maria Island. 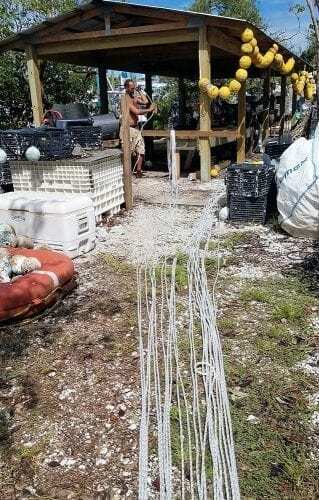 Wire and plastic traps containing bait are both commonly used to lure stone crabs, which in turn often attract crab-loving octopus, to the frustration of fishermen. 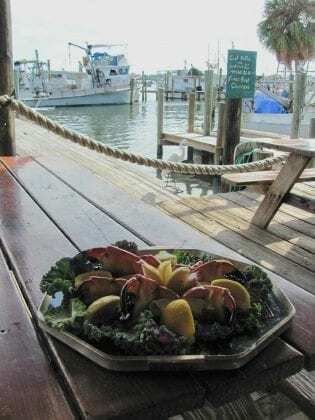 Stone crabs are the only seafood product not killed on harvest – fishermen typically take only one of the crab’s two claws, which must be a minimum legal size, then toss the crab back into the water, where it will grow another claw.